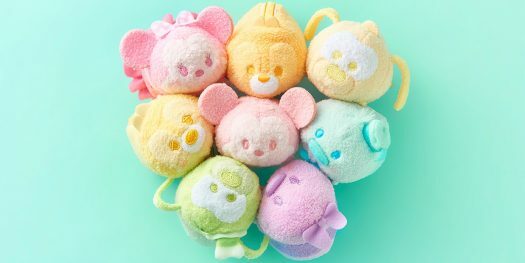 New Pastel Tsum Tsum Collection to be released in Japan! 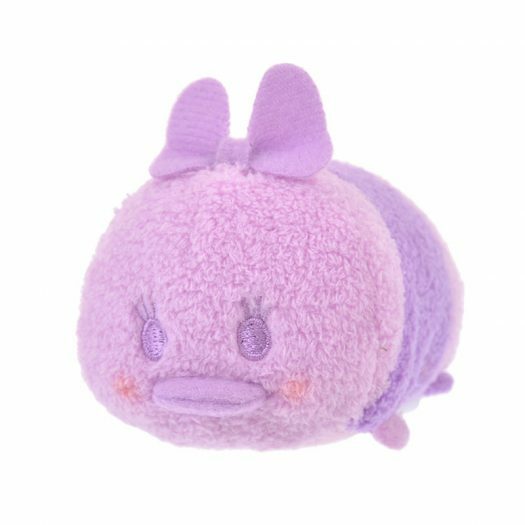 Home » News » New Pastel Tsum Tsum Collection to be released in Japan! 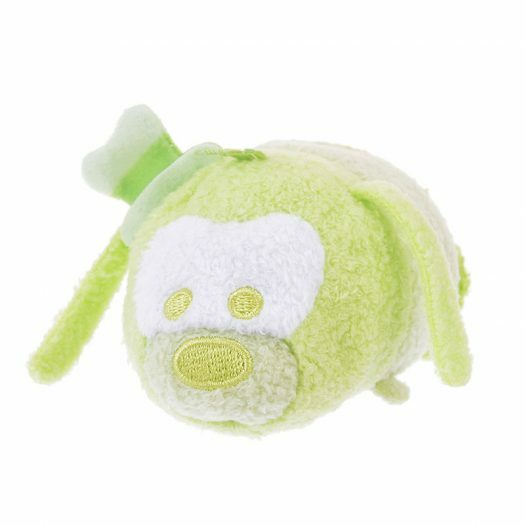 More Tsum Tsums are on the way. 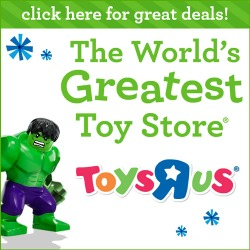 After a small hiatus a few months ago, the lovable plush have returned with a variety of new series. 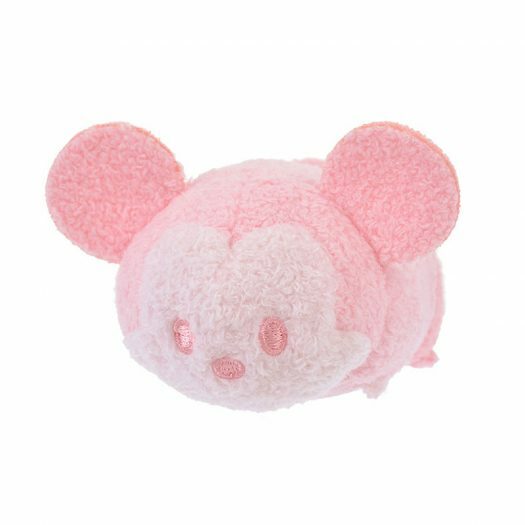 Today, Disney Store Japan released photos and release information about the new Pastel Tsum Tsum Collection. 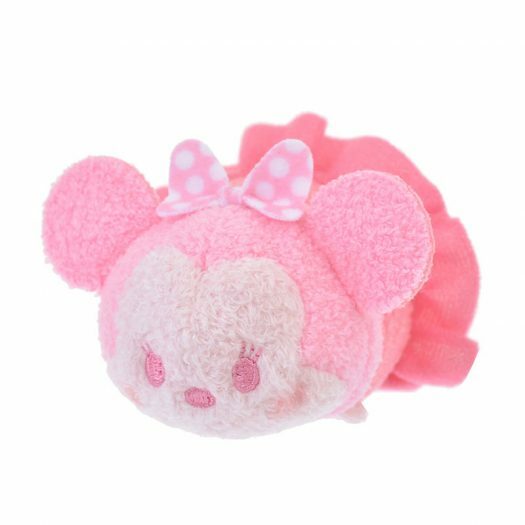 The new collection features Mickey, Minnie, Donald, Daisy, Goofy, Pluto, Chip and Dale in a variety of Pastel colors. 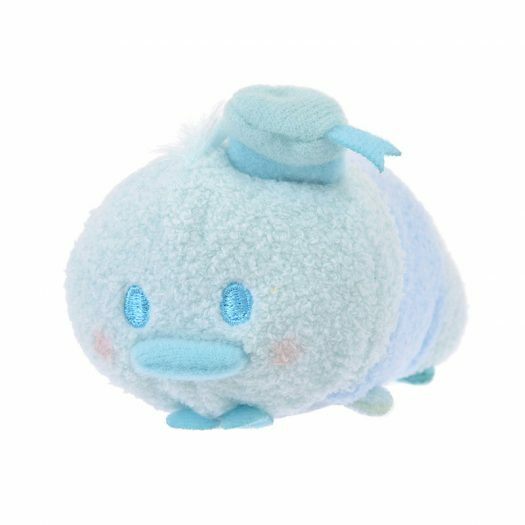 The new series will be released on Jan. 25 online and Jan.29 in stores in Japan for 648円 each. 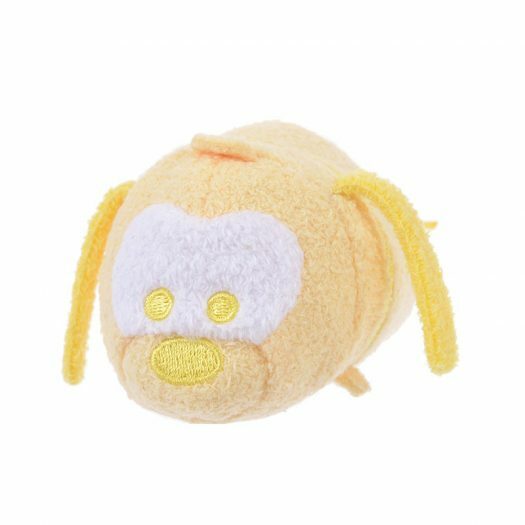 Marvel Tsum Tsum Collection to be Released in Japan on Feb. 26 Beauty and the Beast Tsum Tsum Collection to be released in Japan on April 26 Official Released Date for the Halloween Tsum Tsums Announced First Look at the new Pastel Parade Mystery Pack Tsum Tsums by Jakks Pacific! 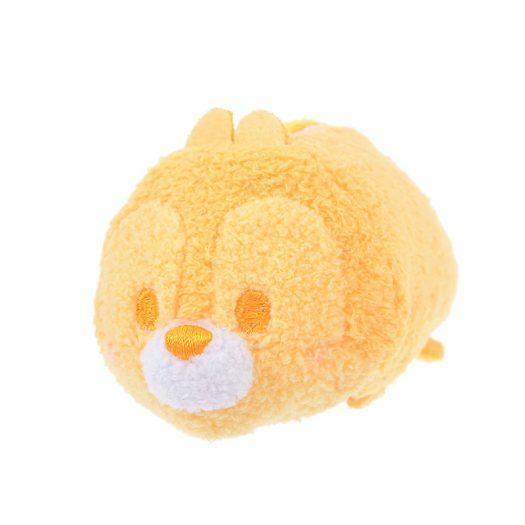 Detailed Look at the new Halloween Reversible Tsum Tsum Collection being released in Japan! 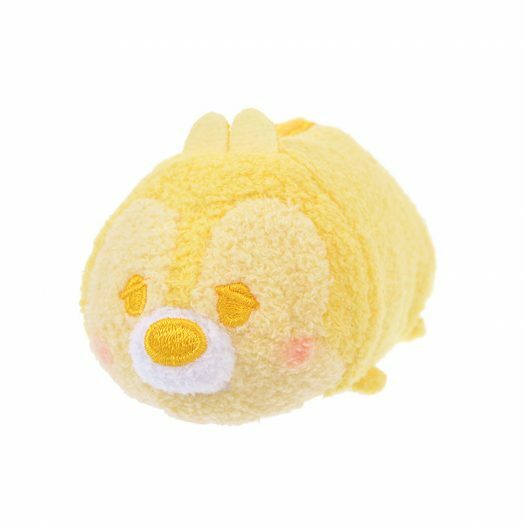 New “Tsum Tsum Land” Video Game Tsum Tsum Collection Released in Japan!